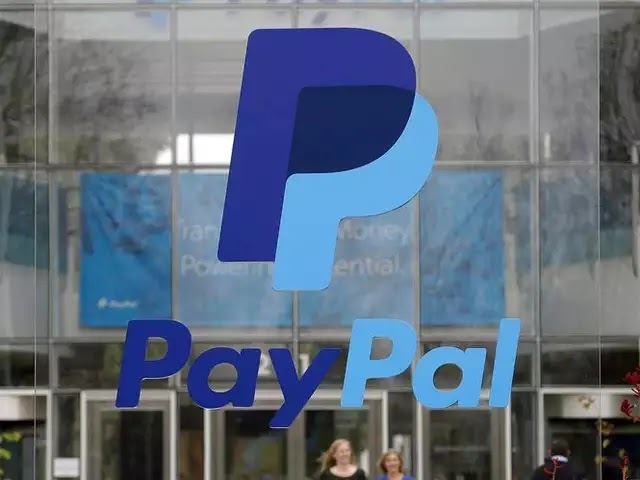 Paypal is all set to launch FIRC (foreign inward remittance certificate) application process by which Indian Freelancers and Sellers can easily make their Digital Payments. of the FIRC fee via NEFT (National Electronic Funds Transfer). Sellers and Freelancers can apply for an FIRC online by filling a form on its website. FIRC document that acts as a testimonial for all the inward remittances entering India. PayPal official statement " Previously, Indian sellers and freelancers had to visit the beneficiary bank branch to request an FIRC, get a demand draft for the FIRC fee and then apply for an FIRC to the Citibank. Now, with the online process, sellers can simply fill an application form on the PayPal website and pay the FIRC fee by NEFT. 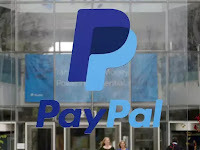 PayPal will directly share the details with the Citibank for the FIRC"
Narsi Subramanian, Director, Growth, PayPal India said " The revised FIRC process is hassle-free and cuts down the time and efforts taken to process and formalise payments. By simplifying the process of accepting international transactions, we want to encourage sellers to tap the global marketplace"